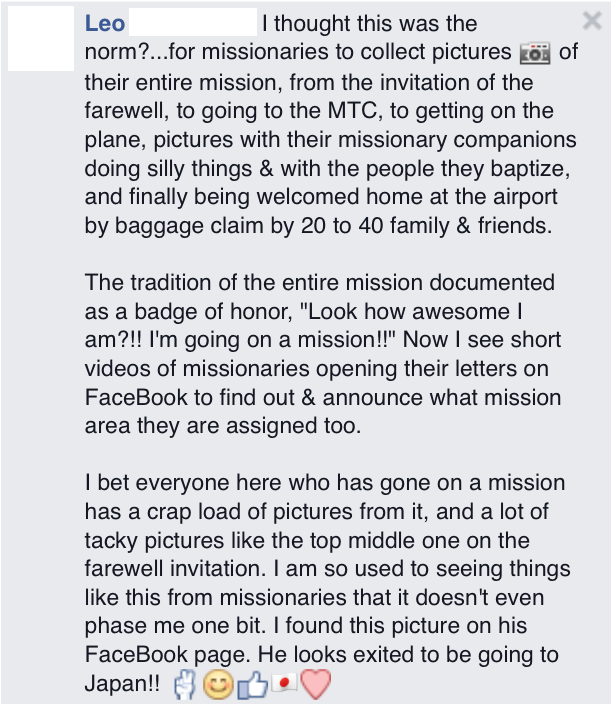 This missionary announcement was given in Utah and people are talking smack about it! Check it out yourself and comment at the bottom of the page. And of course this one who didn’t know what to say to jump into the conversation. We know 95% of these young men have never left their hometowns or countries and it’s an exciting event in their lives. We appreciate your time serving, David. 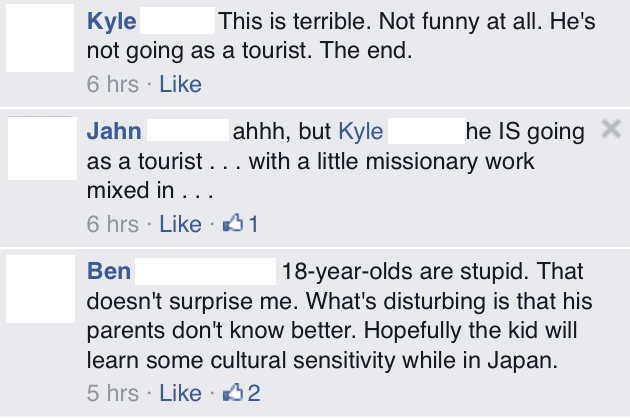 We know you’re happy and will love the people in Japan! WHAT THE HECK. THIS IS MY BEST FRIEND AND YOU SHOULD STOP JUDGING BEFORE YOU KNOW THE KID. If you think he’s mocking the Asian eyes we he SURE IS NOT. This is his personality it’s MY personality. Stop judging people before. God sure as heck wouldn’t judge him. Good grief. I feel the same way. 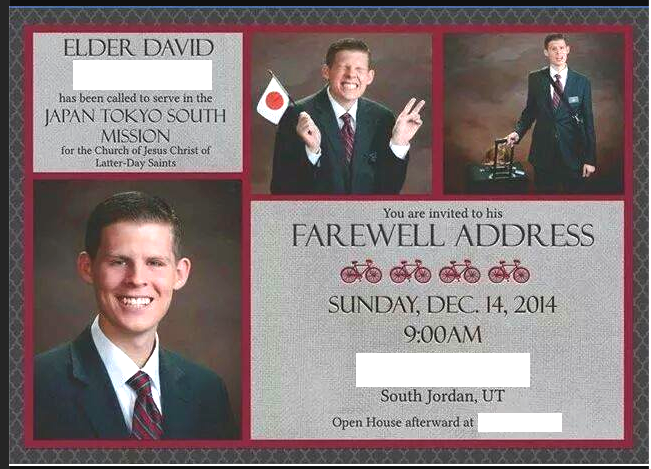 That’s why at the end of the post I congratulate him and wished him luck on his mission and serving the people of Japan. 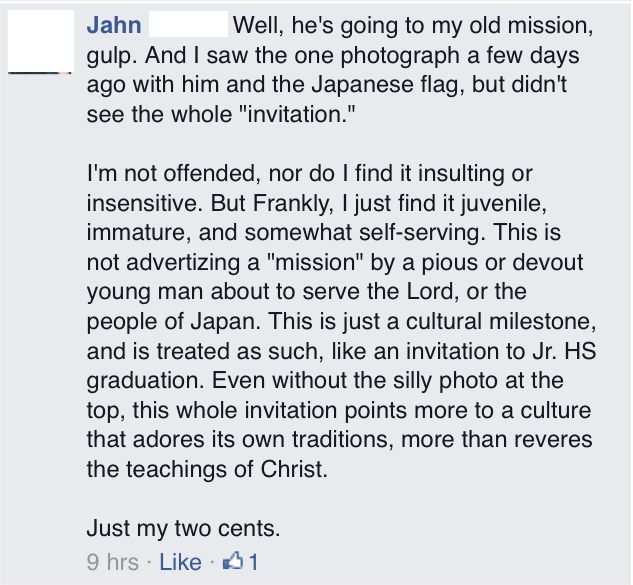 fhis is one of my best friends and I know for a fact that he is not meaning to be insulting at all. David is so excited to go out and serve the lord. 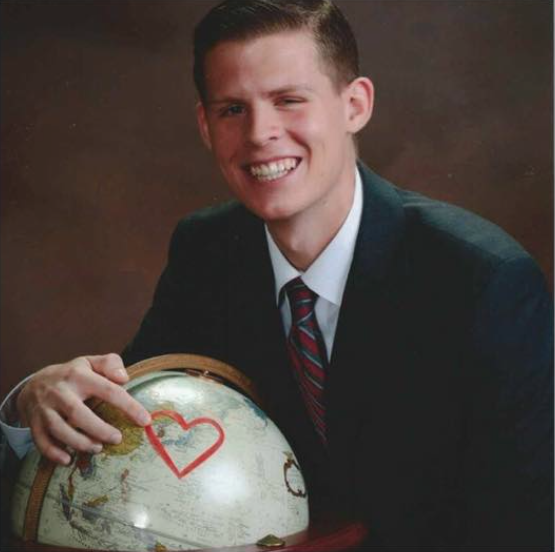 He’s really excited to get to go serve in Japan. Those pictures are showing his personality that’s just the type of person he is a fun energetic person who is full of life. He can’t wait to go out and serve the lord. I promise you none of these pictures are meant to be insulting or anything like that, he is not that kind of person.